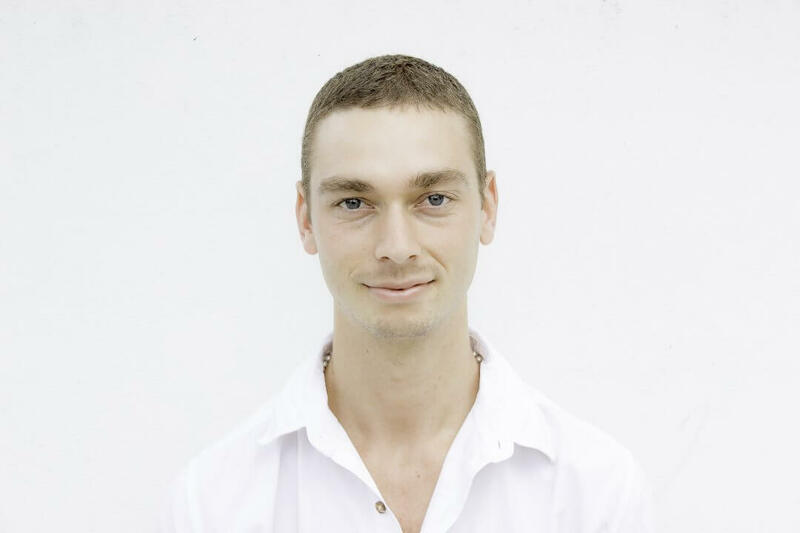 Dylan Smith is the founder, director and a certified practitioner at Vital Veda, based in Sydney, Australia where he treats and consults from. Dylan regularly travels to Melbourne to treat and lecture, visits India annually and visits Europe and the UK in their summer. 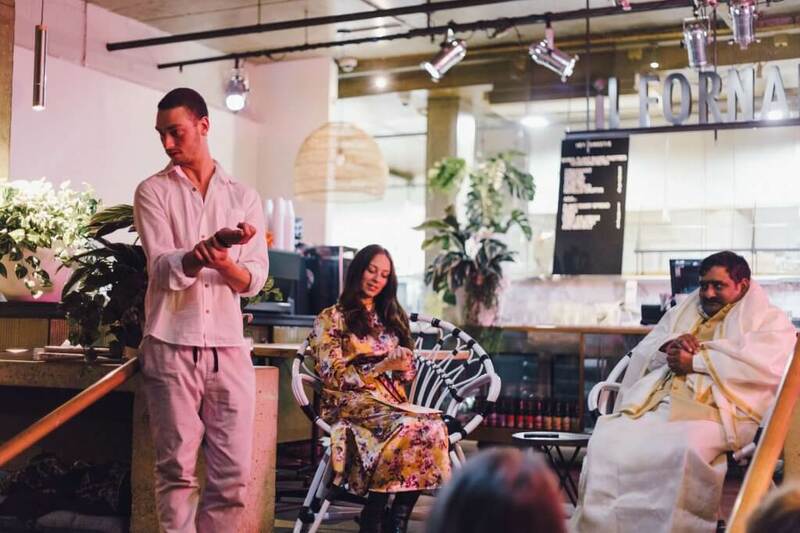 Dylan is devoted to learning, sharing and radiating this ancient knowledge for everyone to utilise and enjoy, to experience total wellness and bliss. The most important aspect when treating a patient is the physician (Vaidya/Bhishek). Next in importance is the herbs (dravya), then the staff/helpers (upastata), then the patient (rogi) (their ability to surrender and adhere to the treatment plan). This is a core Ayurvedic principle and one that I appreciate and experience. What makes a treatment effective and profoundly change the physiology at a deep level with lasting effects is the energy, attention, purity and flow of consciousness from the physician ("Sattvic Soma"). I love exchanging my "Sattvic Soma" with clients and witnessing profound change, from subtle to gross, in their health, wellbeing and vitality. 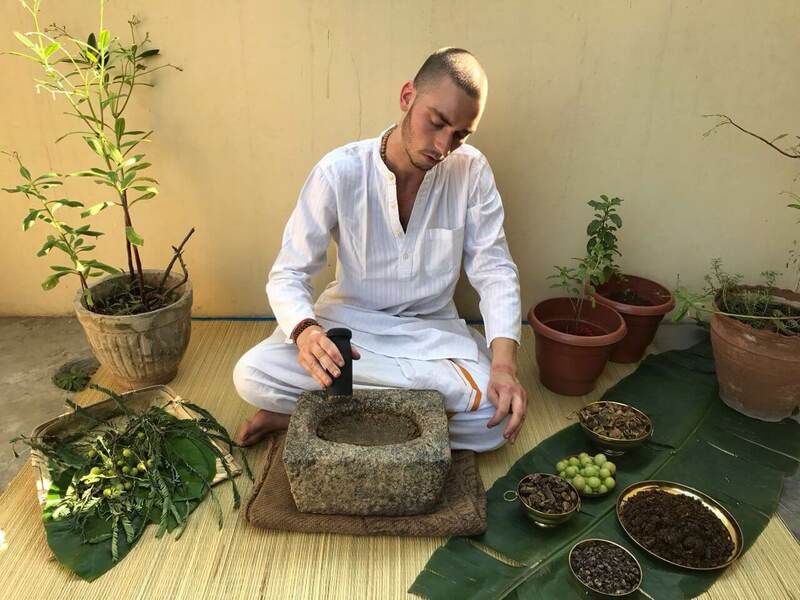 As well as offering consultations and a diverse range of unique body therapies, Dylan's passion is to share the precious and highly relevant knowledge of Ayurveda and holistic health via the various learning resources on the Vital Veda website. He also lectures and hosts workshops across the globe. Dylan teaches more in-depth courses and programs for those who want to go deeper into the knowledge. 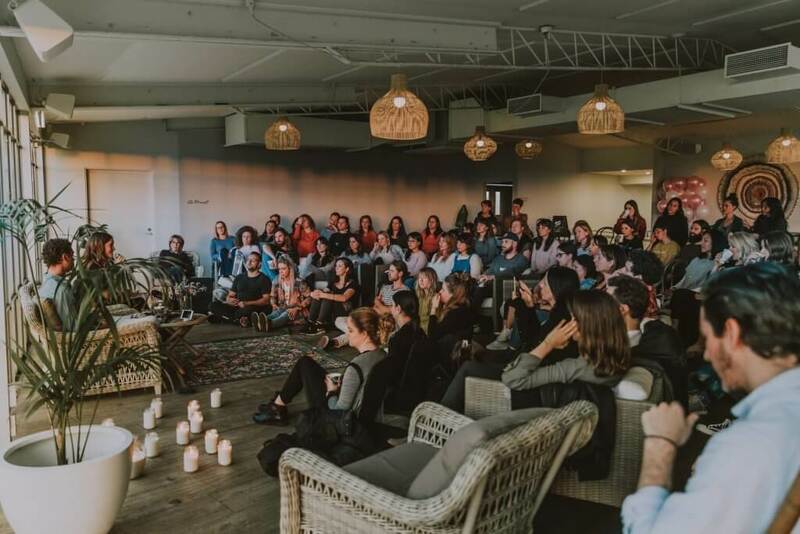 He lectures on Ayurveda as part of a college in Australia and offers private intution and takes on interns, online and in-person. What a playful journey it is developing my relationship with plants. Increasing my depth of perception into these sentient beings. With stellar awareness, I perceive the multi-dimensional vibratory particles in these substances. Guided by knowledge I utilise these substances for medicinal use to allow others to unify with nature and heal. At Vital Veda, we are pedantic about only using superior herbal preperations in our recommendations and treatments for clients. This means hygienic, purified and tested herbs that are gentle and harmonious with the body and mind while being potently effective and healing. Want Dylan to appear at your event as a keynote speaker, workshop facilitator or panellist? 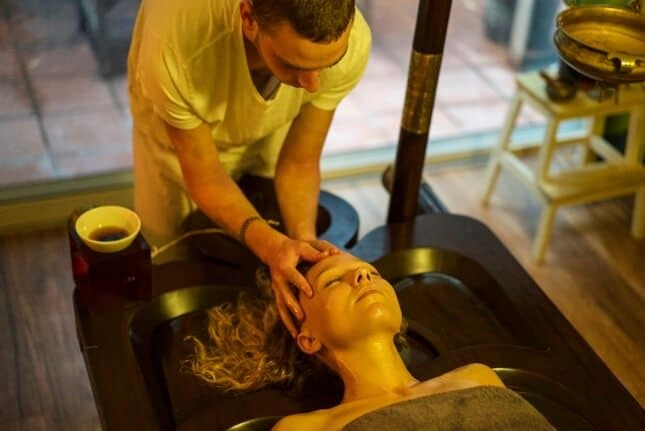 “I discovered Ayurveda while doing Panchakarma (an Ayurvedic detox and rejuvenation program) in India. 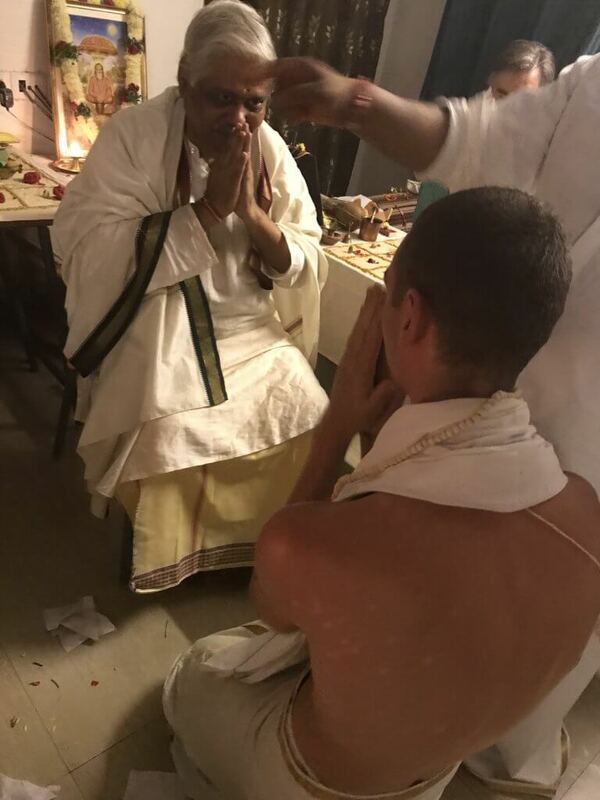 While undergoing my treatment in-residence, I was reading a book and came across the Vedic notion of “Dharma,” which translates to “contact.” This means acting in accordance with the need of the time. Taking today's need and placing it in contact with my consciousness. From here actions which support the flow of evolution spontaneously occur. Actions that are the most relevant thing one could be doing, Now. Just reading this chapter on Dharma was a significant turning point in my life, and my slight reluctance towards continuing to study architecture at university became more certain. I wanted to contact the need of the time in a more functional and profound manner. 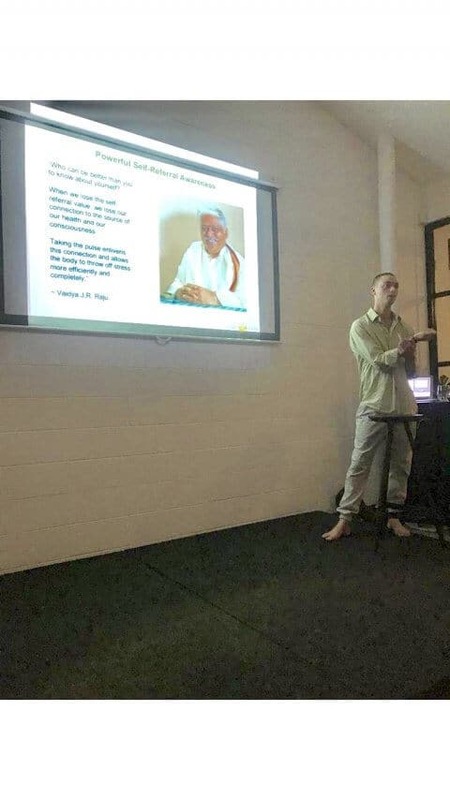 Dylan studied with Australasia’s most experienced; Dr. Ajit (BAMS), at the Australasian Institute of Ayurvedic Studies (AIAS). After successfully graduating as an Ayurvedic Lifestyle Consultant (Certificate IV/Diploma), he opened the Vital Veda clinic in May 2014. 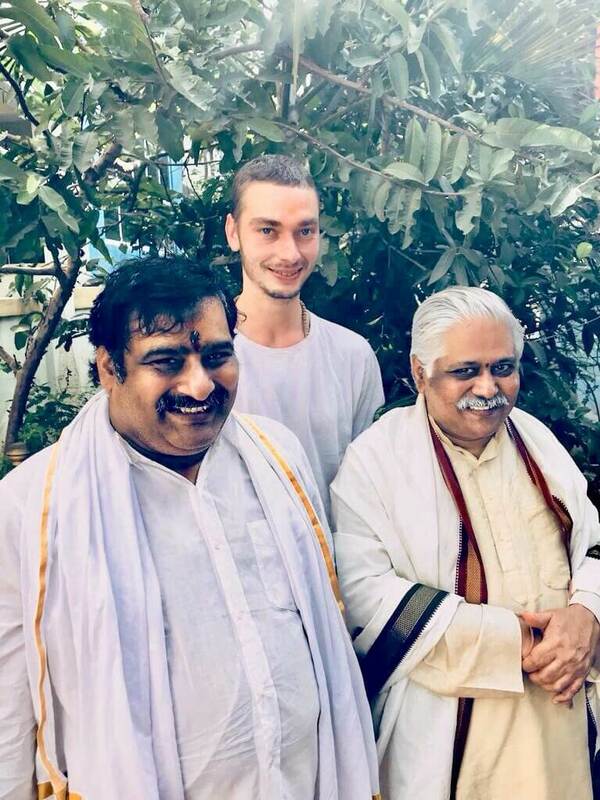 A few months after the clinic was up and running, he spent six months training and working at the Raju Family Clinic in South India, an internationally renowned family of Ayurvedic doctors. This revolutionised his Ayurvedic practice and increased the effectiveness and success rates of his treatments and prescriptions profoundly. 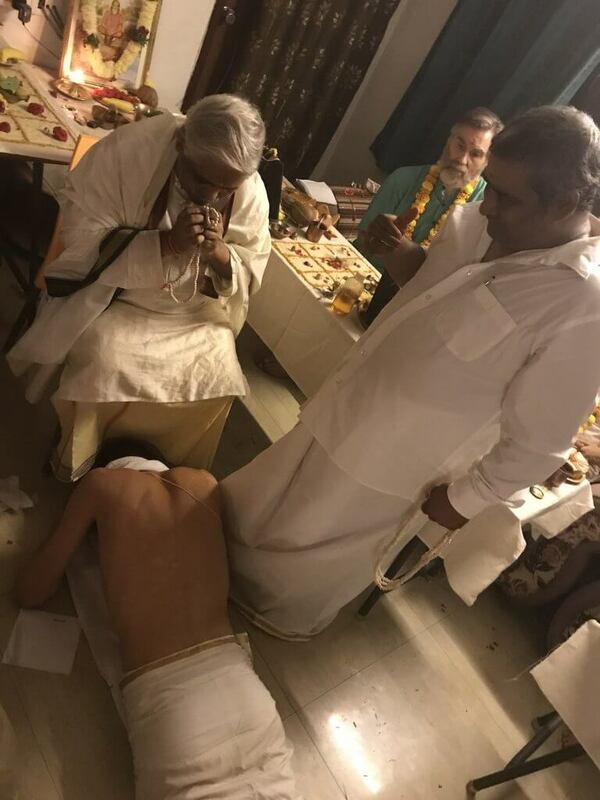 Since then until today, he continues to travel back and forth to the Raju Clinic in India annually to work and receive advanced teachings and initiations. 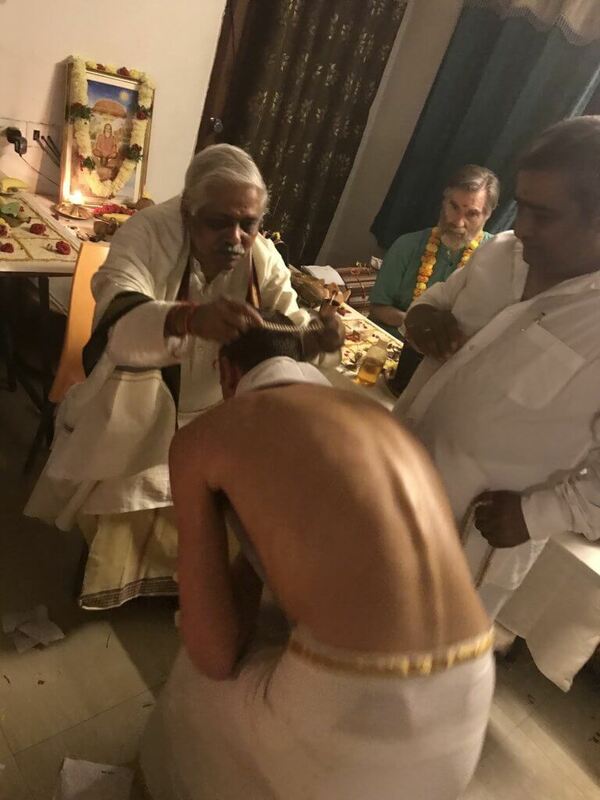 Annually Dylan brings the Raju family to Australia to tour to offer consultations, the famous Banana Purification and knowledge sessions. Please seek advice from a qualified and quality practitioner who holds holistic knowledge before starting any new health practice.